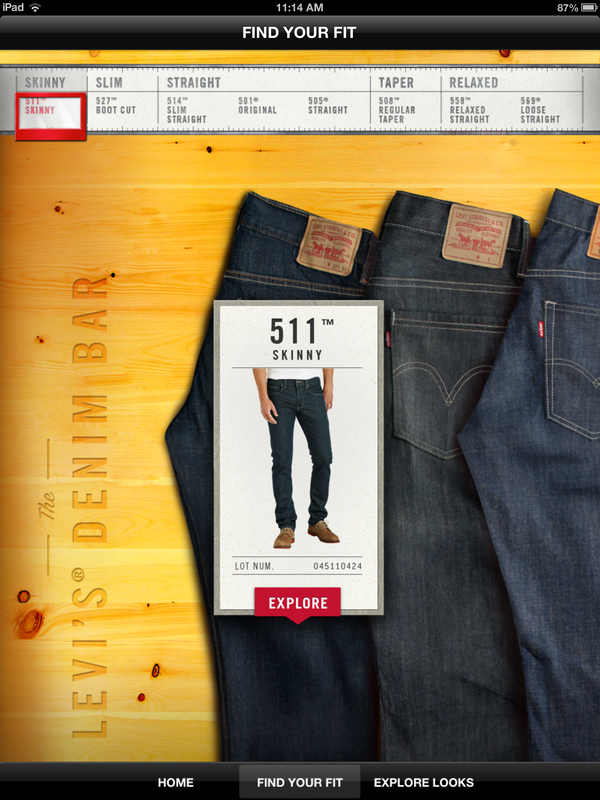 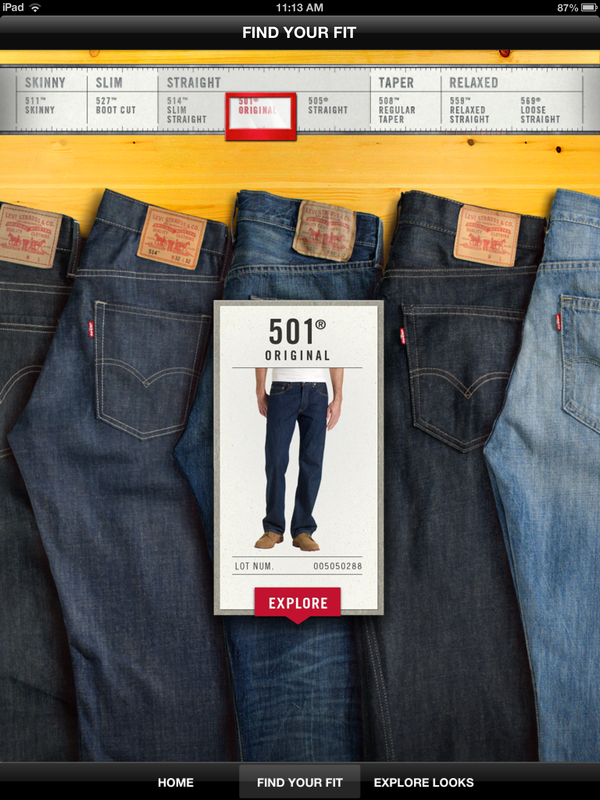 Coming from our friends at Iron Creative, this iOS app was featured in Levi’s sections of JCPenney stores across the country. 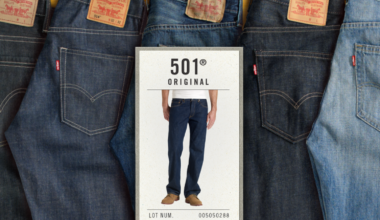 It showcases their product line in two different sections to give users multiple ways of viewing and selecting their next pair of jeans. 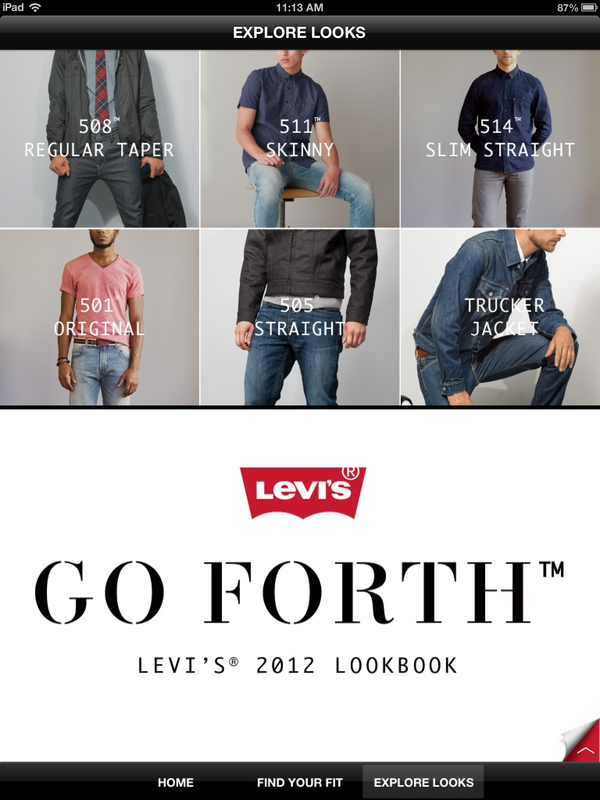 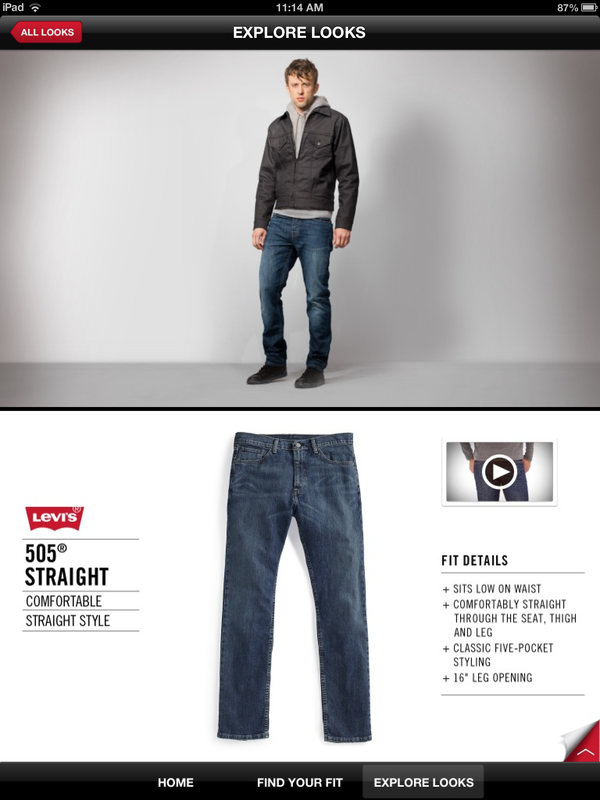 The Look Book section featured product information and a video of the jeans being worn while walking across the iPad screen. 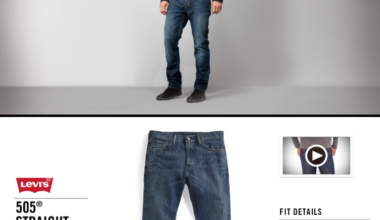 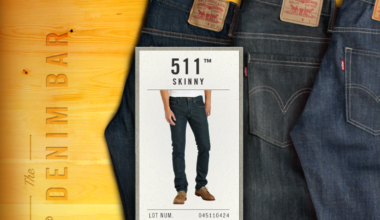 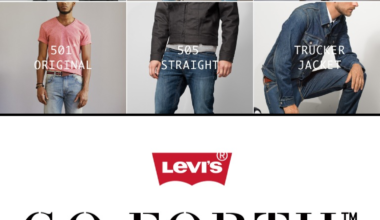 The Fit Finder section of the app gave users the option of viewing the jeans with different color stains and then seeing the jeans in a swipeable 3600 view.